On the heels of the Cross Plane KickStarter, I’ve been hard at work on a couple of side projects that of course have been taking up a lot of the down time that I’ve currently had while waiting for a few new job opportunities to come through. 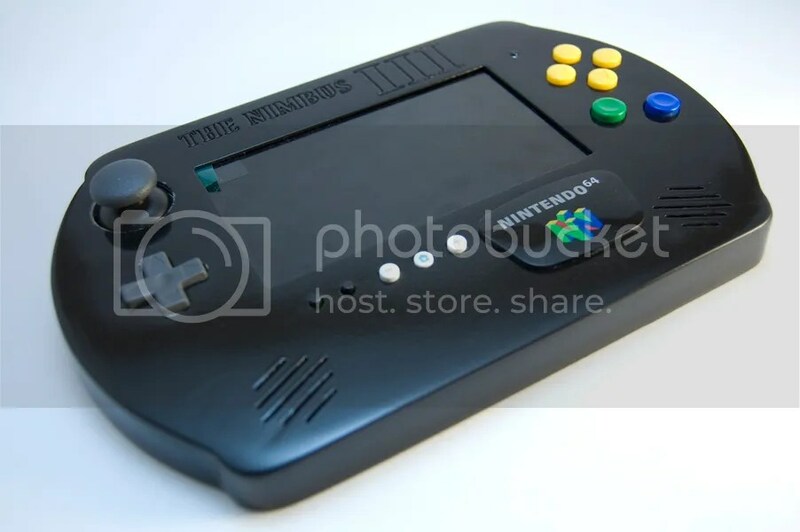 My first portable N64 since 2011’s Nimbus II portable. This one is nice because it takes a lot of the design and 3D printing knowledge I received from doing the Cross Plane project. The casing is all 3D printed, complete with screw holes in the back and the face was CNC’d to compensate of the somewhat irregular holes the 3D printer can make. 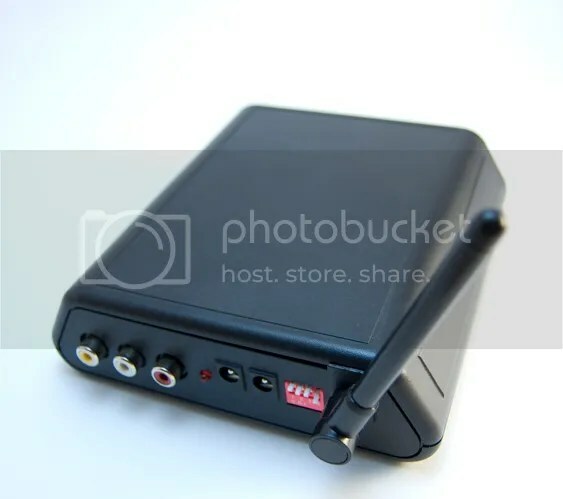 What’s unique about this build as well is that it will have the option for a wireless Audio/Video transmission to the TV. The back half of the casing just came in today so in the next couple of weeks I’ll start the painting and assembly process of the main unit. 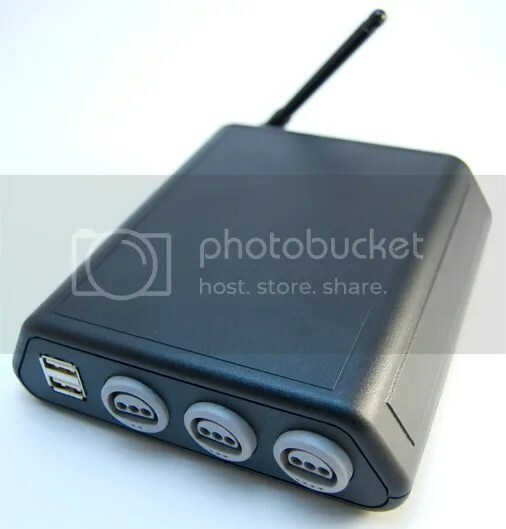 Pictured below is the receiver unit for the N64 as well as the three play plug in so up to 4 players can be playing off the portable at any given time. Two USB ports on the bottom of the Nimbus allow for a quick connection to the receiver unit if multi-player is wanted. There is a work log on MBB started for this for more info. This was a side project to my side project as I had to wait a fair bit of time for the back half of the N64. But no worries, this was just as fun. This is essentially the same thing as my SNES-001 Advance II that I built last year, only of course, for PlayStation 2 and One. This is fully wired and connects to the same breakout box that the original Cross Plane (Cross Plane Retro) used. This is about 90% complete and I ran into some issue yesterday while testing so I’m not sure exactly when this is going to be finished. But all this was made up of parts I already had lying around. The only thing I had to buy were the speakers. Again though, this has been a fun project and I hope I can get it working before too long! Again, a build log for more info! That’s right, one more Cross Plane is being built at the moment for a customer who really really wanted one! This is going to be a far superior to our prototypes as I’ve made adjustments to both the casing and location of the HDMI receiver as well as to the internal circuit boards and just general location of things. 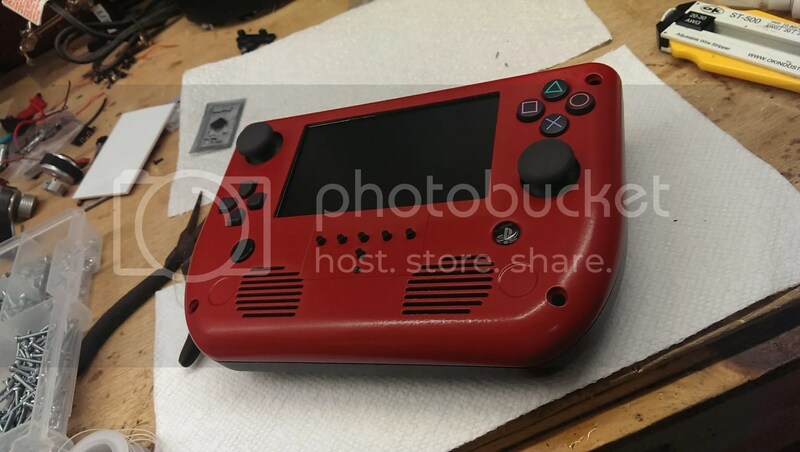 It should be pretty cool to find out just “how” superior to the prototype it will be but just tackling some of the key issues of the CP’s first run, I think this is going to be leaps above the first version. Right now I’m just waiting for parts to roll in and will be making a post on MBB for an actual work log. I think people will love to see what goes into making one of these and since we aren’t going to produce it, might as well show it off! So stay tuned, there will be more to come in the future here very shortly and I’ll keep you updated as frequently as I can! When are you going to have your Nimbus III complete? Are you going to sell it? On eBay? Where? Looks awesome!!! Back bruner and probably won’t get done…too much going on in life and other projects unfortunately.